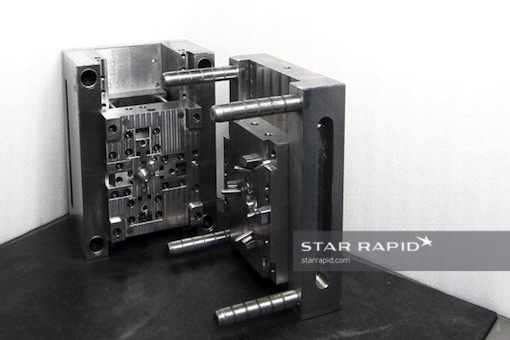 Star Rapid has a comprehensive suite of manufacturing services to support your toolmaking needs. Whether for plastic injection molding or pressure die casting, your tools can be made in a variety of alloys for volumes up to 100,000 pieces. 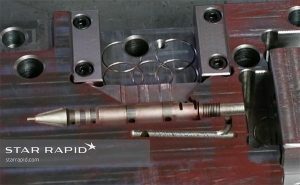 Toolmaking starts with our unrivalled incoming testing and inspection of raw materials, which ensures absolute fidelity to your specifications. Multi-axis CNC machining centers are combined with fine manual craftsmanship in our OMOM® service to produce tools of close tolerances with any surface finish you require, and all at a very competitive price. What are Mold Tools Used For? Rigid tools in metal alloys are essential components for die casting and injection molding. They must be strong enough to withstand repeated cycles of heating and cooling, while holding tight tolerances and producing high-fidelity copies of the original designs. 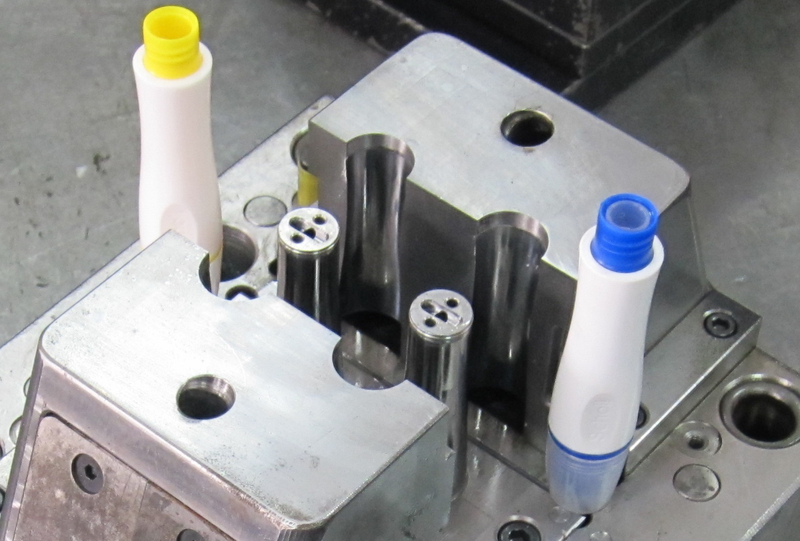 Mold tools available in Nak80, P20, H13 tool steels as well as 7075 aluminum alloy. We have imported 3,4 and 5-axis CNC mills and lathes, surface grinders and EDM and wire EDM machines for fabricating raw material blanks. Our exclusive use of Guhring® cutting tools guarantees the precision and speed you expect, while advanced measurement and testing equipment in our Quality Inspection department is used to verify conformance to your specifications. We routinely make tooling from Al-7075, semi-hardened Nak80 and P20 tool steels, and fully-hardened H13 for the most demanding high-volume applications. Rapid prototyping and prototype manufacturing. Unless otherwise specified by you, our standard tolerances conform to DIN-2768-1-fine. Surface finishes for the core and cavity of mold tools can be made according to the classification system of the Plastics Industry Association using their general surface finishing guidelines. Additional finishes can be applied using proprietary MoldTech® or other third-party photoetching technologies. Please enquire for more information about these services.